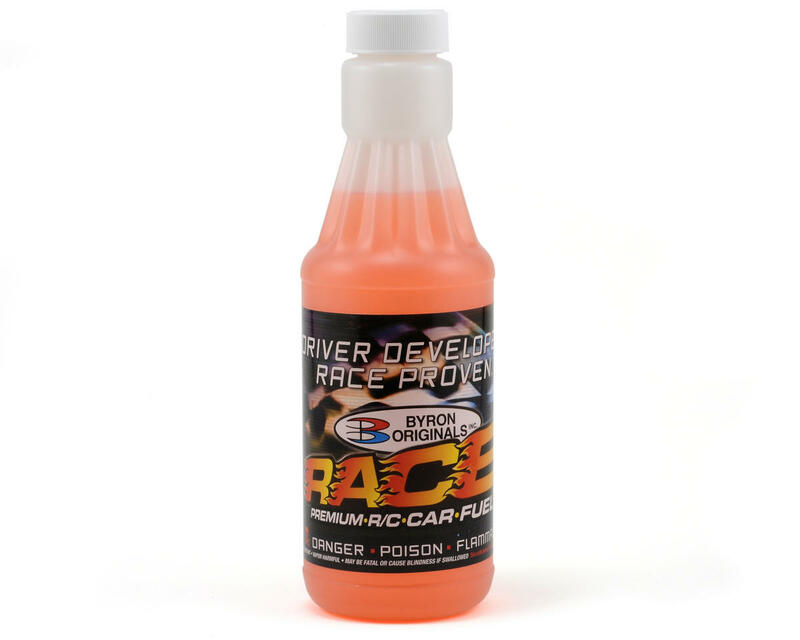 This is one quart of Byron Originals 20% RACE 2000 Gen2 Car Fuel! Byron Originals Gen2 Nitro Fuel is a revolutionary new car engine lubrication system that will, without question, represent the largest and greatest improvement in R/C car fuels the industry has witnessed in the past 15 to 20 years. This is the best fuel ever used, it runs very good in all my trucks and cars, burns clean to, I have run this fuel in my axial 28rr have not had to just my low jet or my high jet the last four times.